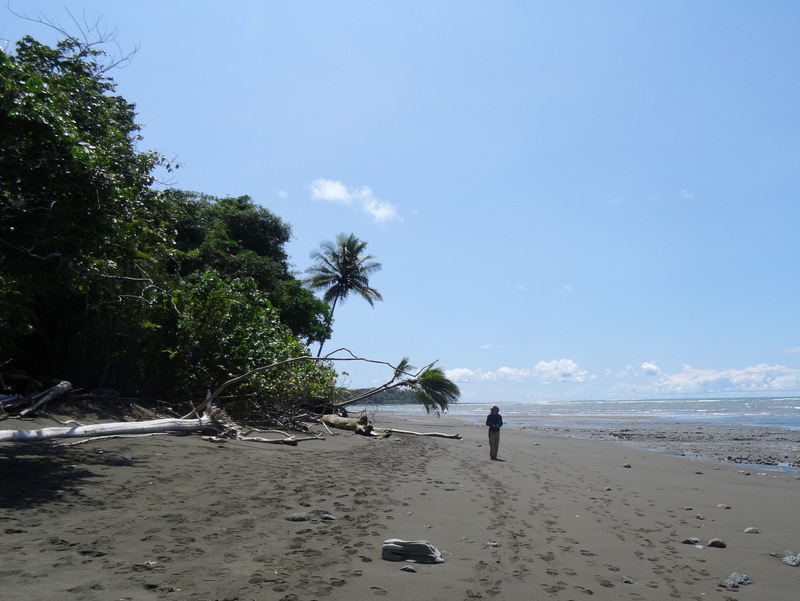 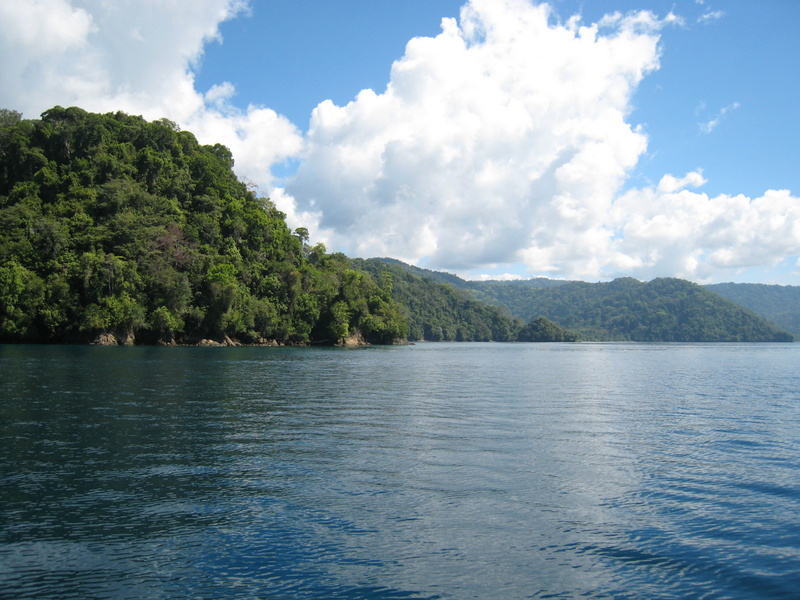 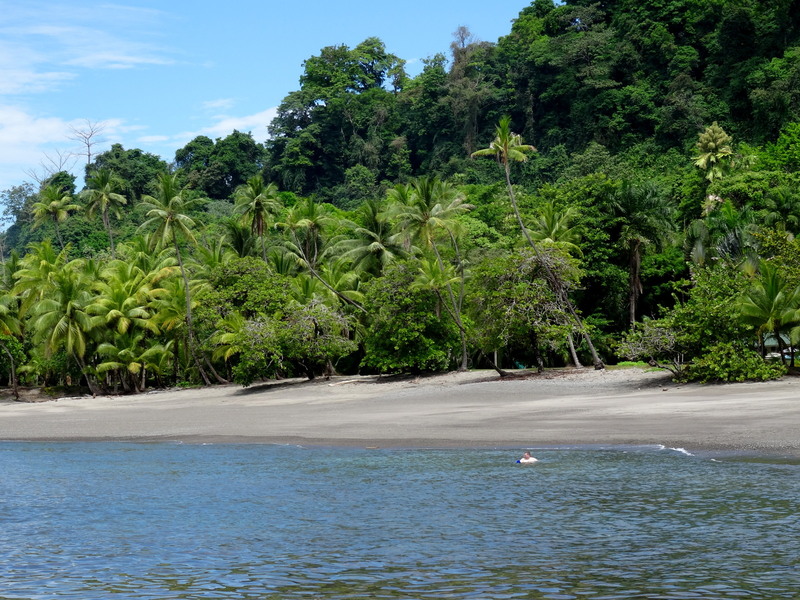 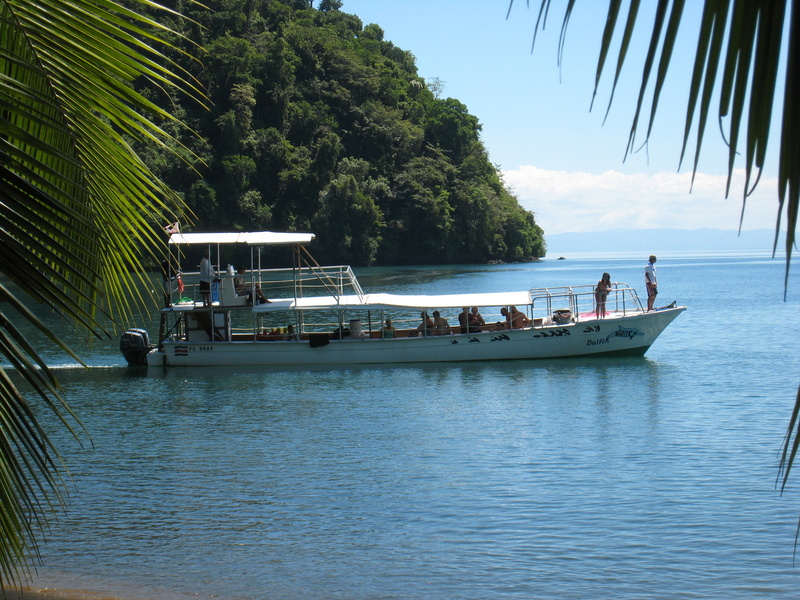 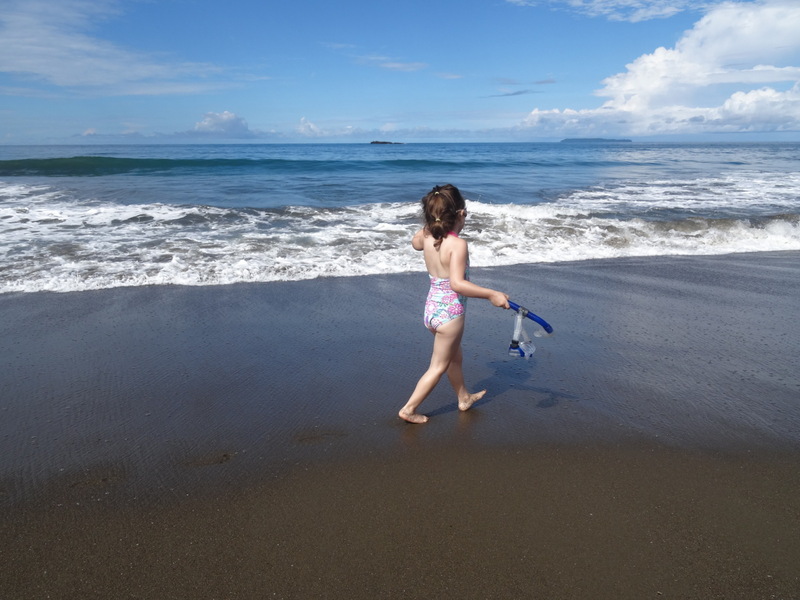 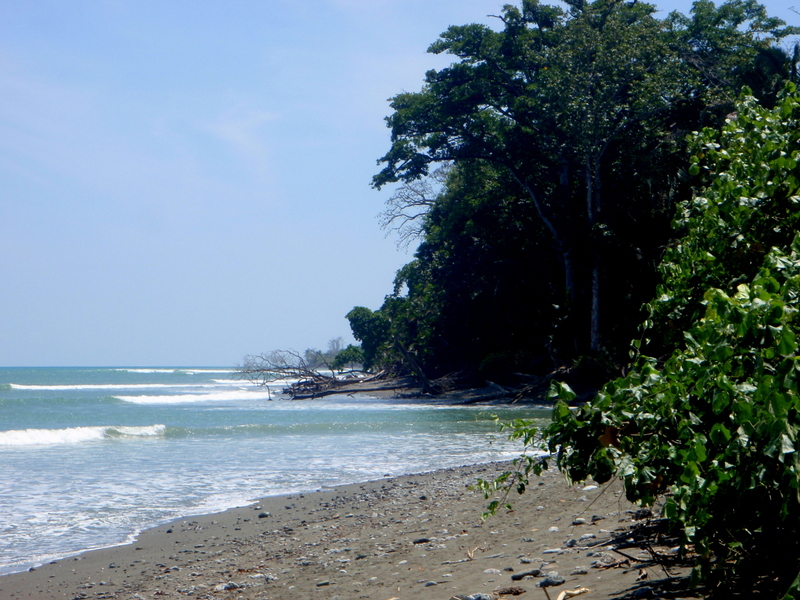 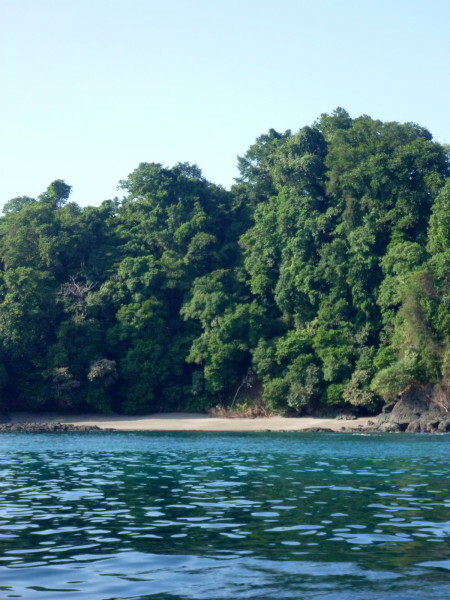 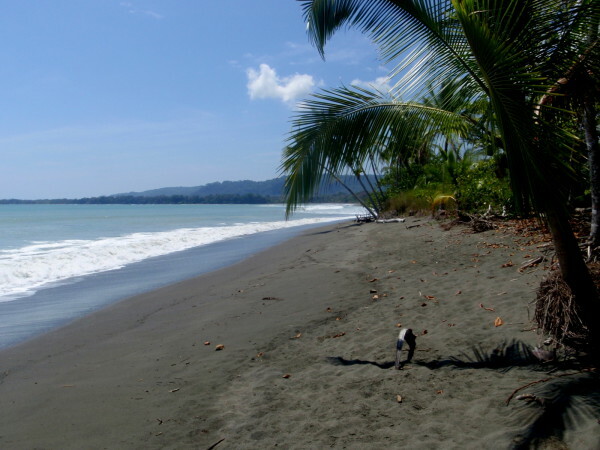 The beaches of the Osa Peninsula and Golfo Dulce on the south Pacific side of Costa Rica are the wildest and most beautiful in the country. 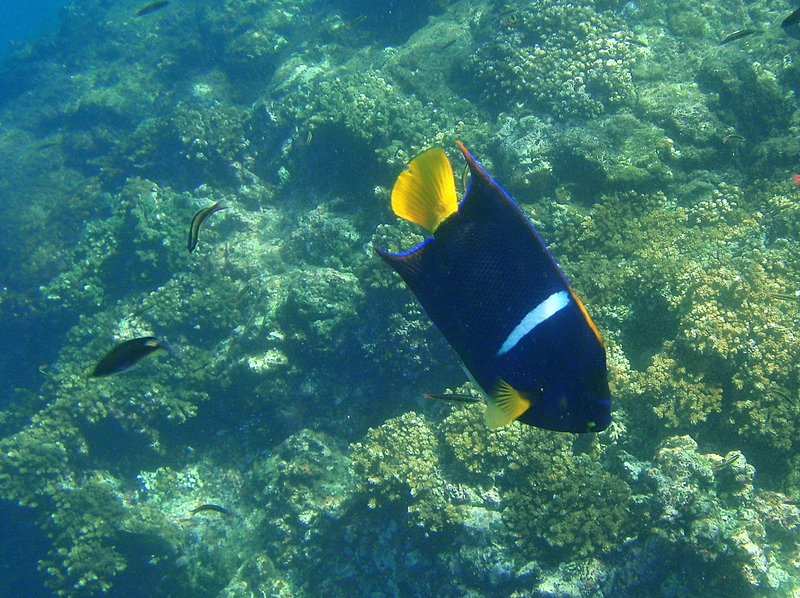 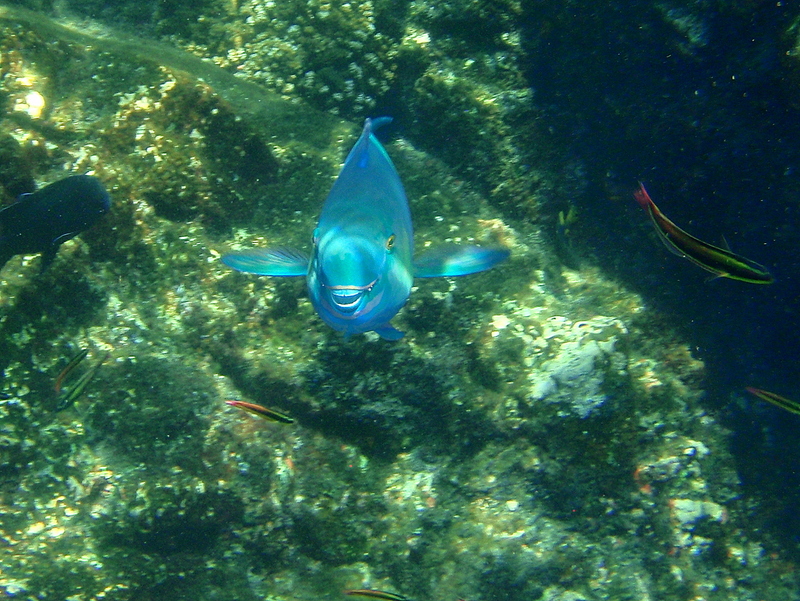 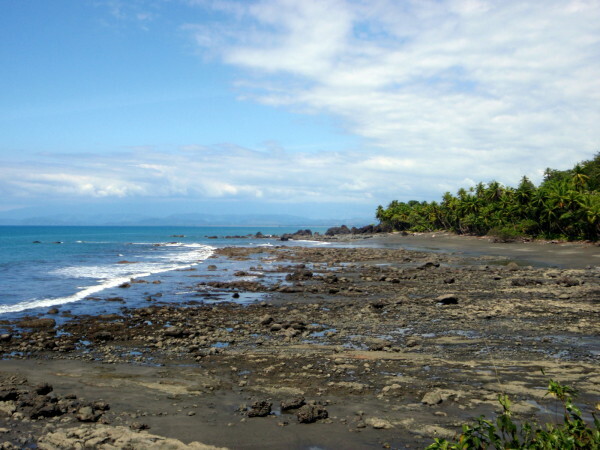 North near Bahia Drake playas Colorada, San Josecito, San Pedrillo and others are in coves protected by rocky points and reefs. 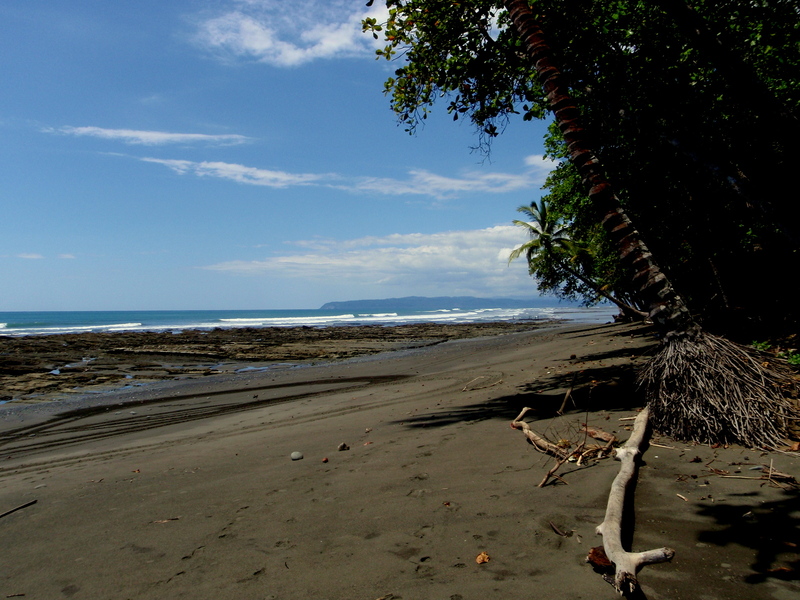 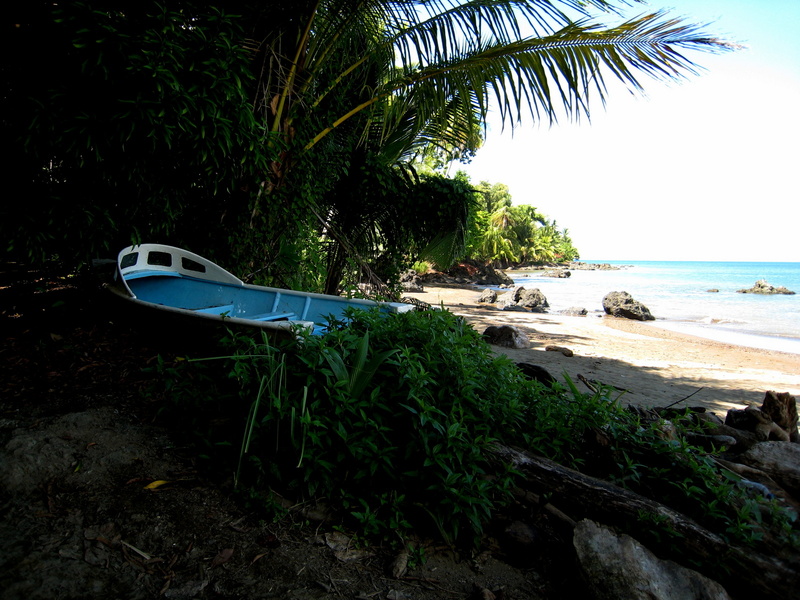 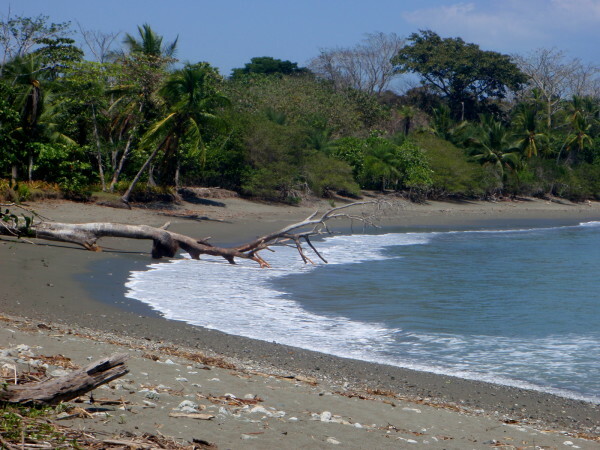 Llrona, Corcovado and Sirena beaches are long and straight and with no protection from the full strength of the Pacific surge too rough for boats. 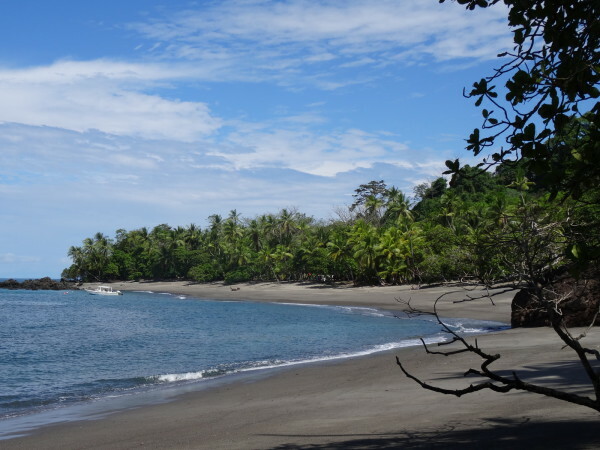 Another point at the south end of Sirena provides enough protection to get small craft in and out of the ranger station there. Continuing around the peninsula the only transportation choice is on foot until you reach the 4WD road and airstrip at Carate. 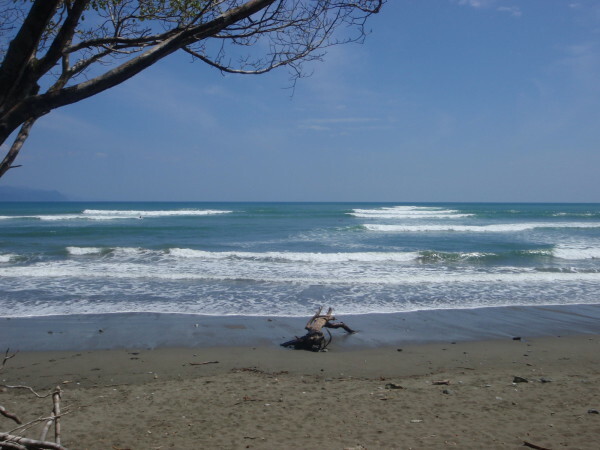 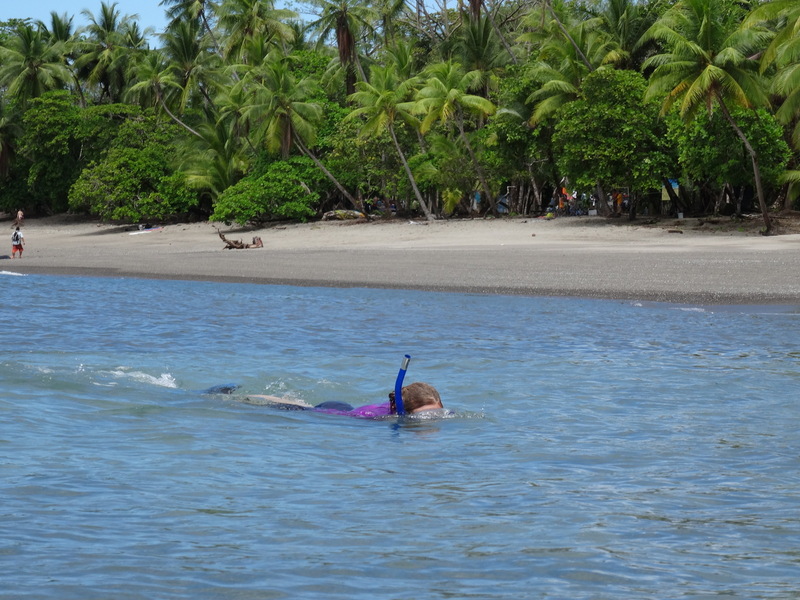 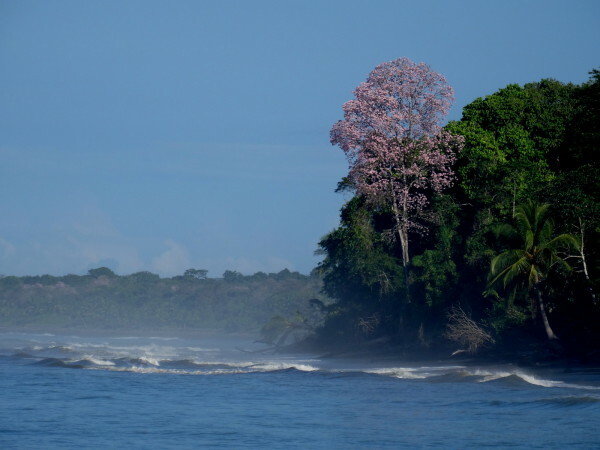 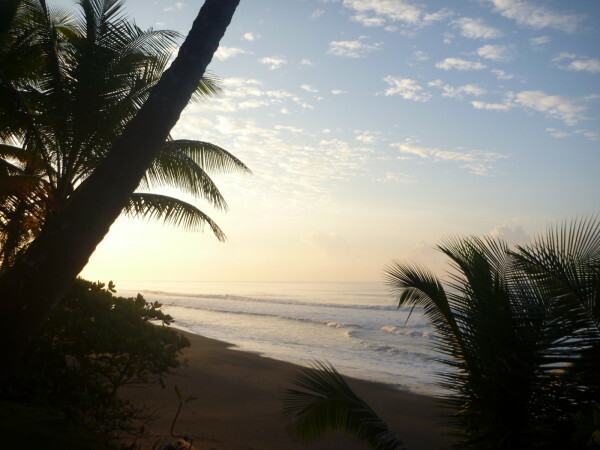 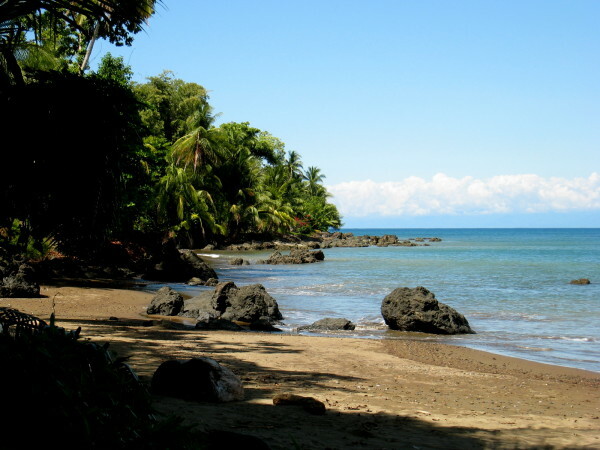 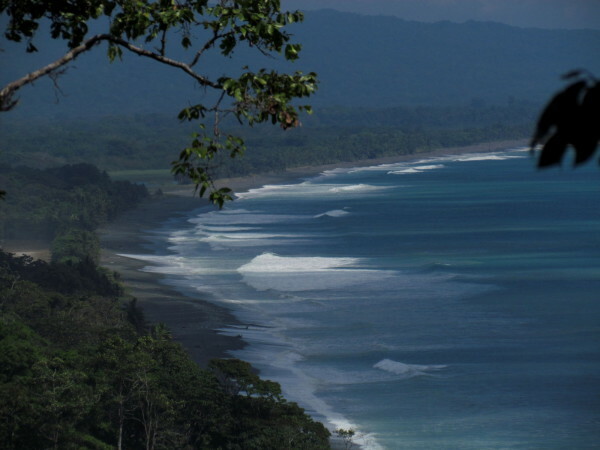 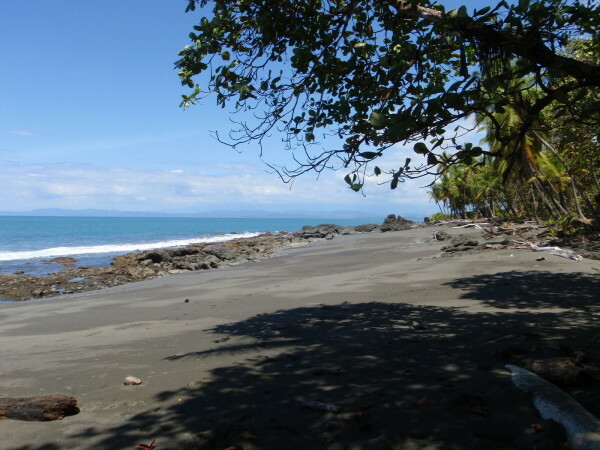 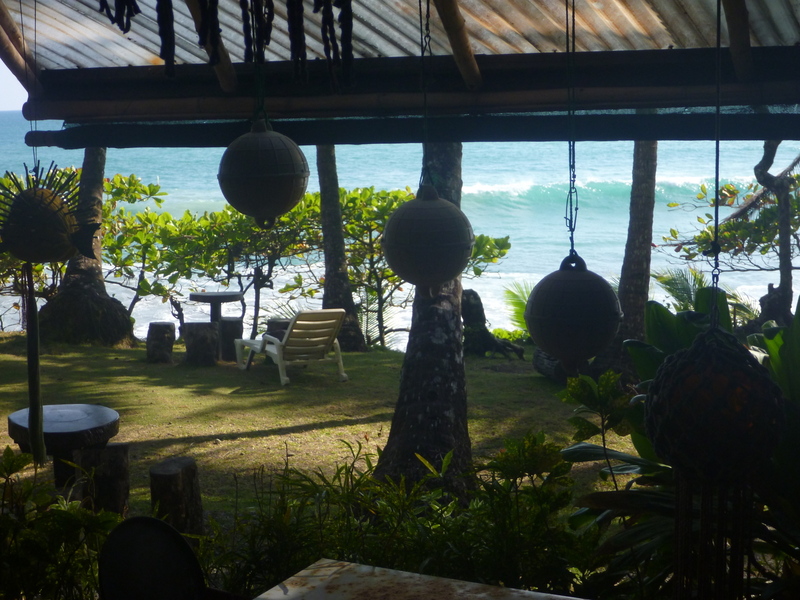 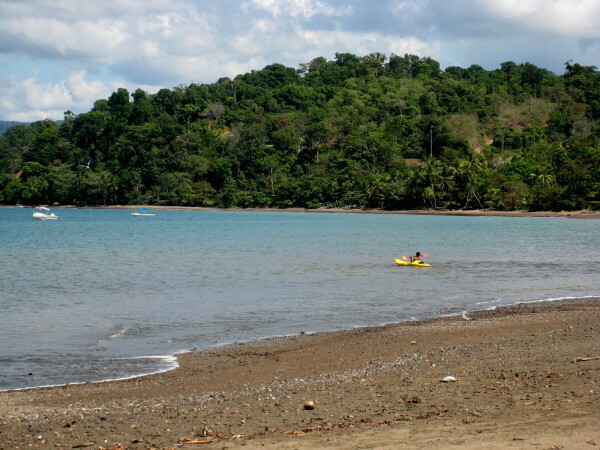 Inside the Golfo Dulce the beaches east from Carate and north past Cabo Matapalo are calmer and have more consistent waves making the point and playas Sombrero, Tamales, and Zapote one of the best stretches of uncrowded surfing anywhere. 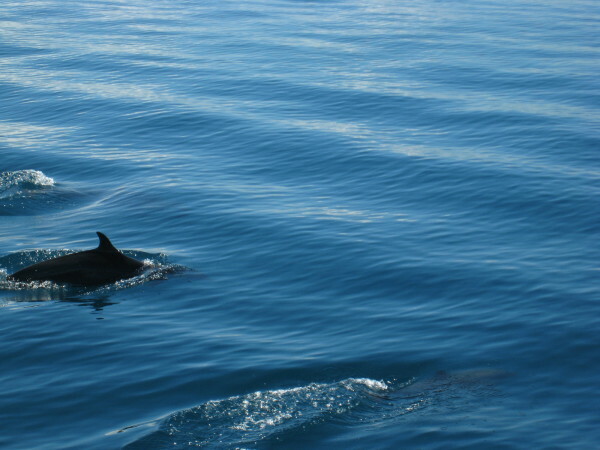 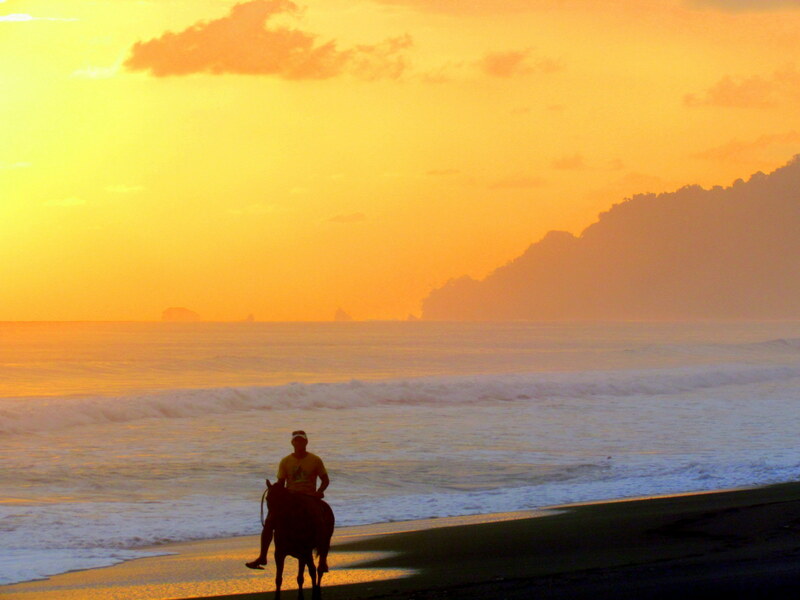 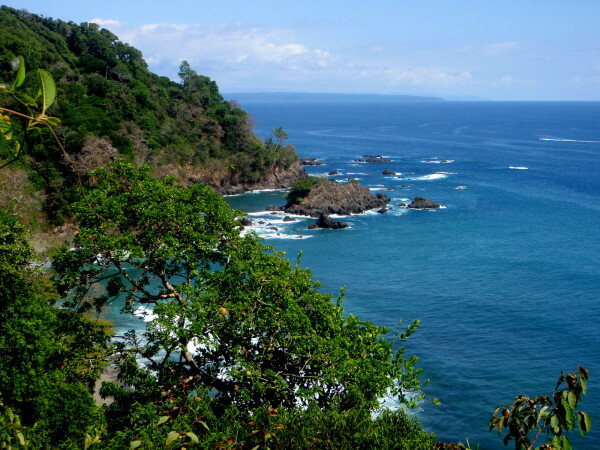 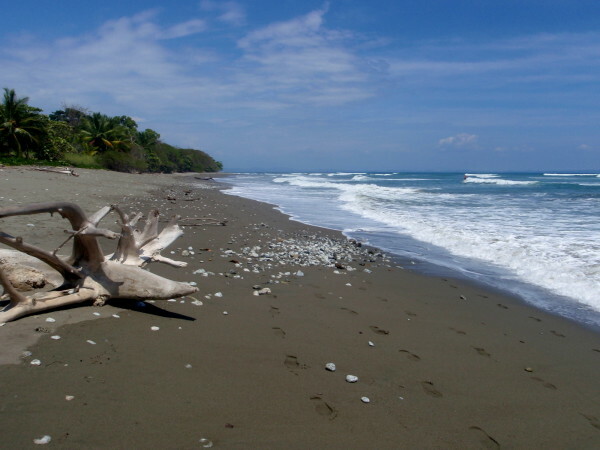 On the mainland side of the gulf Zancodo, Pavones, and playa Rio Claro are even more remote and include one of the longest lefts in the world. 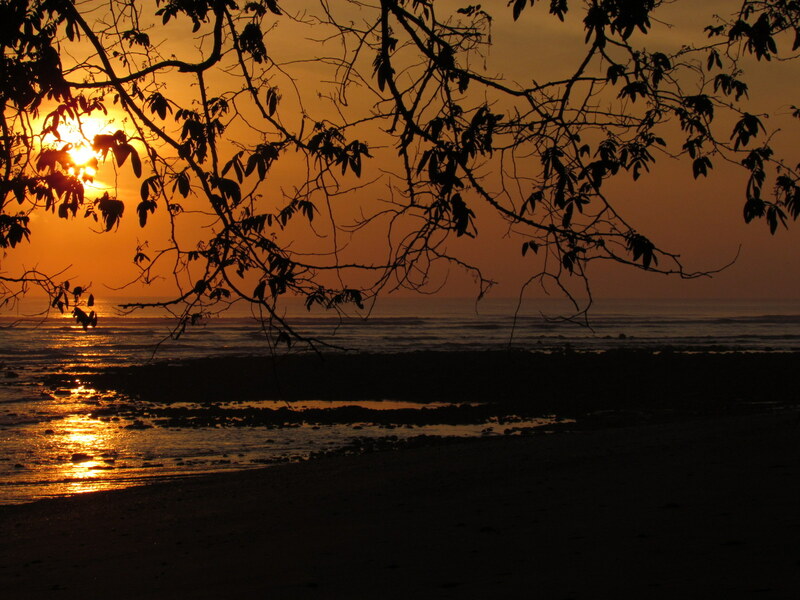 This photographic introduction should give you an idea why these are our favorites. Click on the thumbnails for a more detailed description, location and larger images. 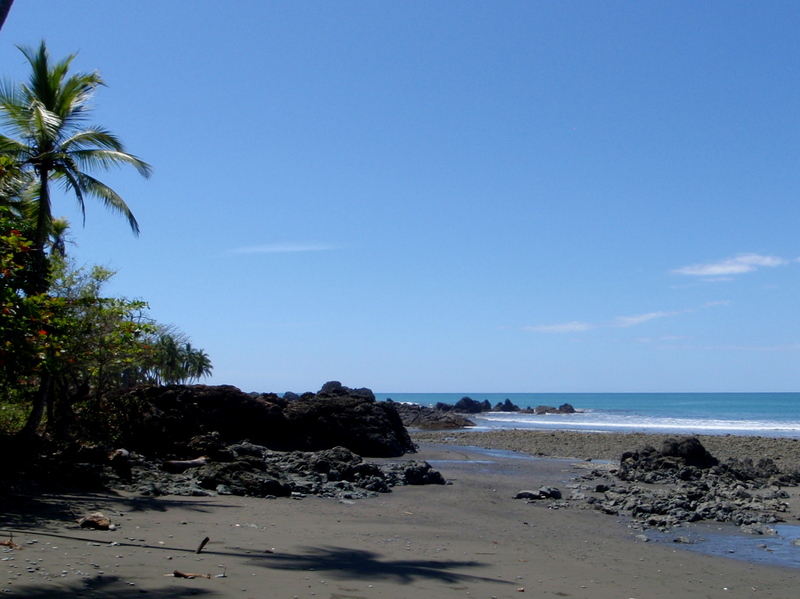 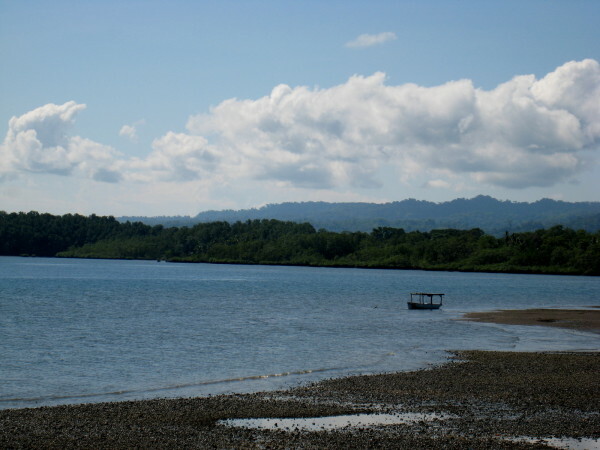 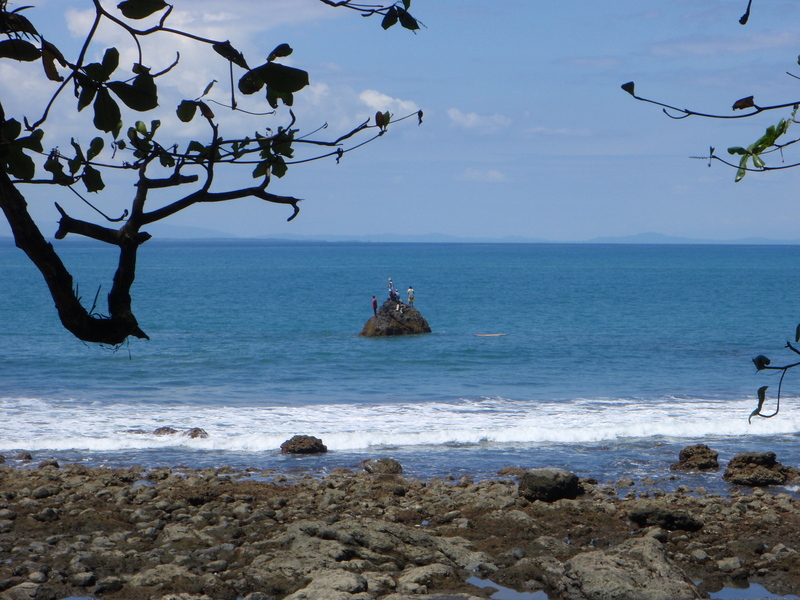 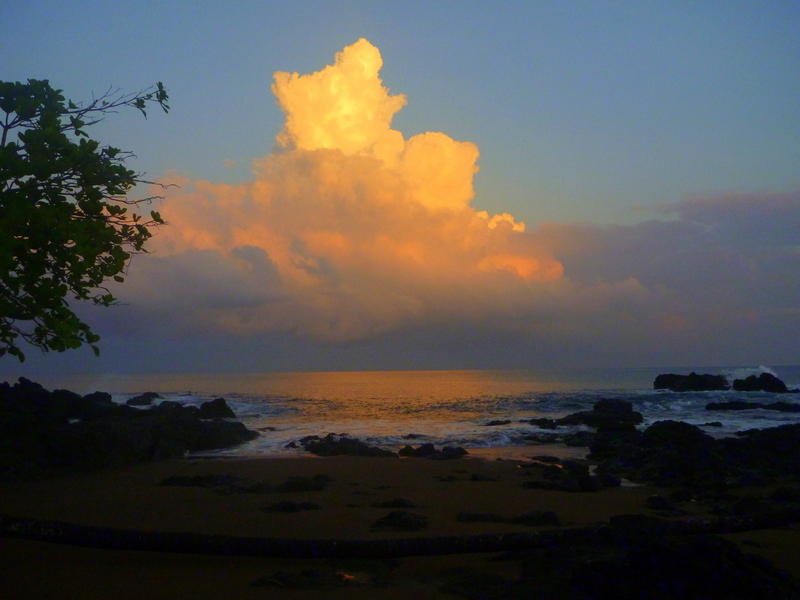 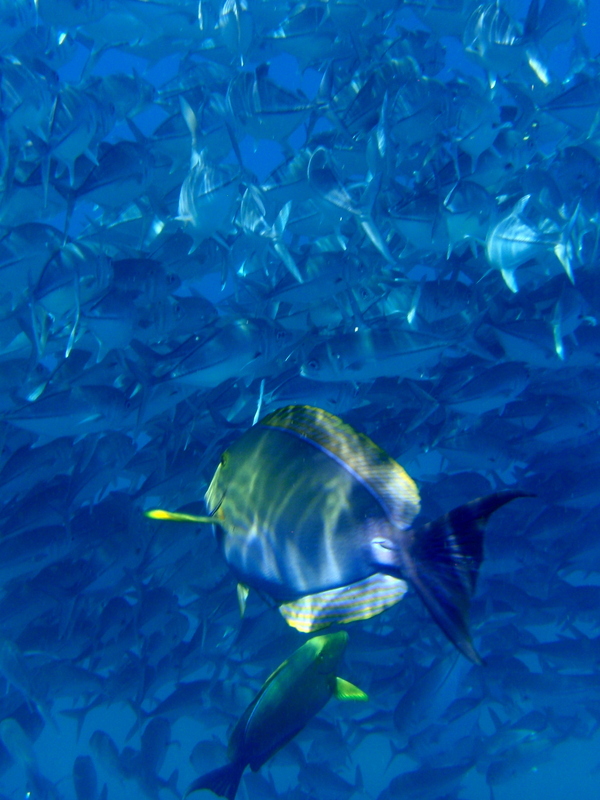 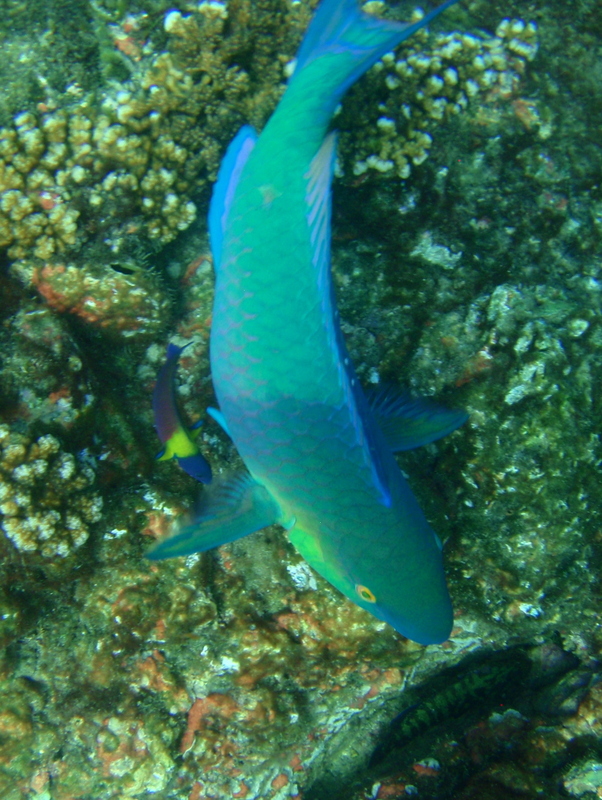 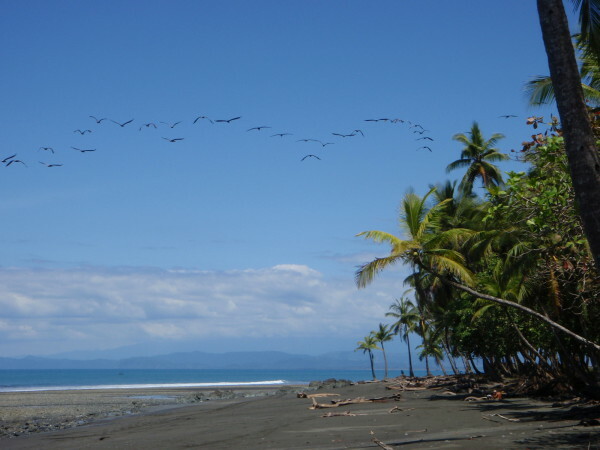 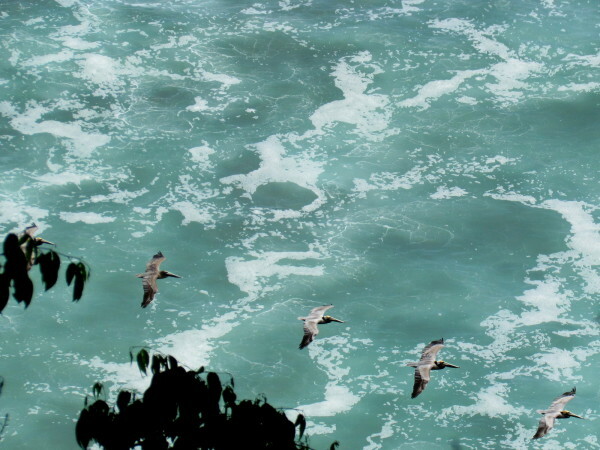 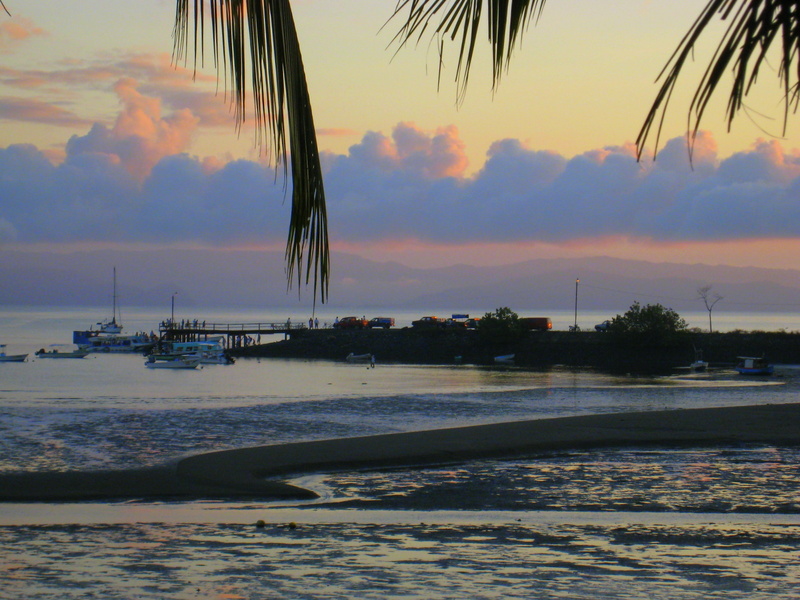 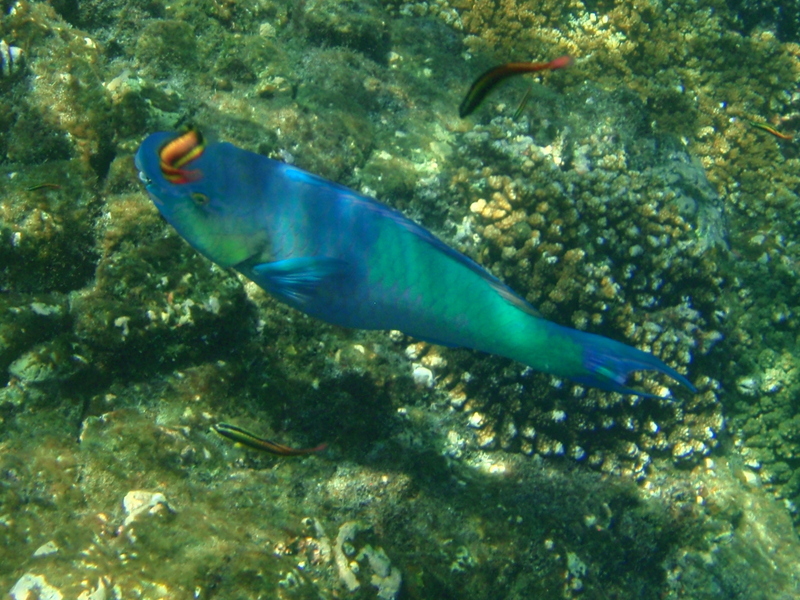 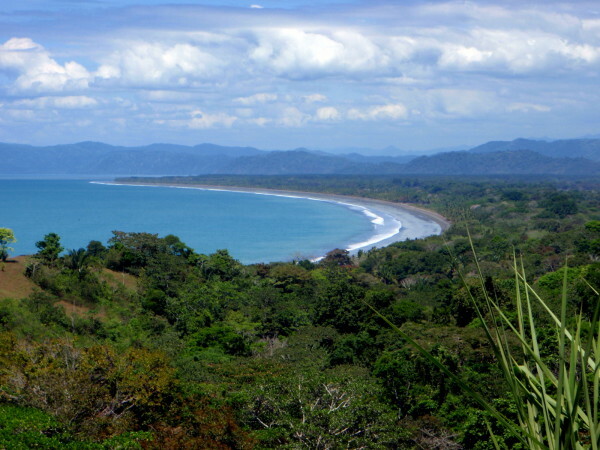 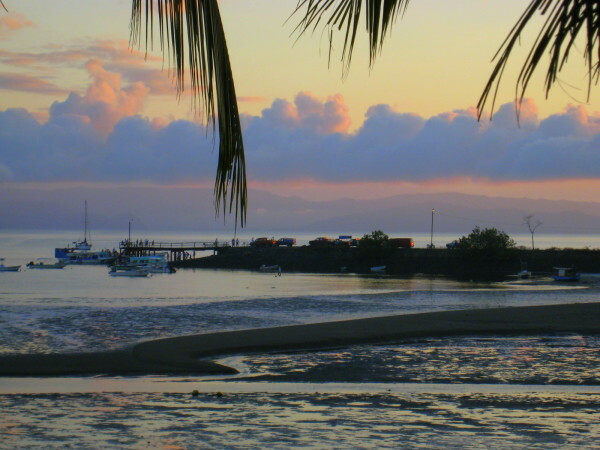 Pavones is on the last peninsula to on the far southern end of Costa Rica.